A 1955 Lancia Aurelia B24S Spider America, will be the featured vehicle at Worldwide Auctioneers’ inaugural Scottsdale Auction, the Indiana-based auction house has announced. 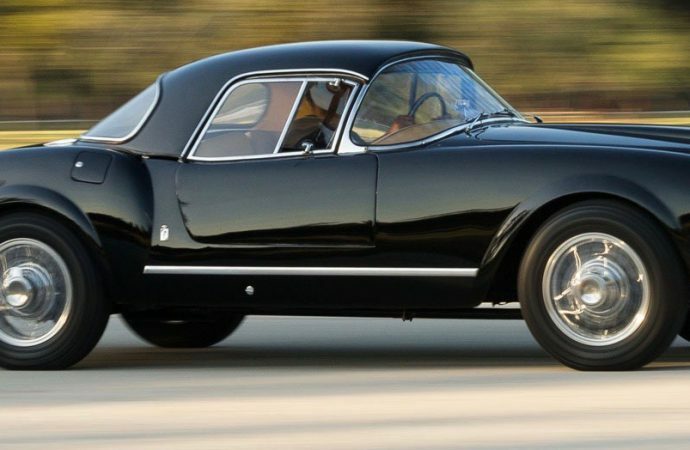 A 1955 Lancia Aurelia B24S Spider America, one of only 181 built with left-hand drive, will be the featured vehicle at Worldwide Auctioneers’ inaugural Scottsdale Auction, the Indiana-based auction house has announced. Worldwide expects the car to sell for $1.2 million to $1.4 million. “This outstanding automobile is eligible for touring events worldwide, including the legendary Mille Miglia,” Rod Egan, Worldwide partner and chief auctioneer, said in a news release. Worldwide notes that the car is numbers matching and fully accessorized with a factory hardtop and wire wheels. A 1979 BMW M1 with Procar-style bodywork and originally owned by Sheikh Abdullah bin Khalifa Al Thani of Qatar. A 1995 Bugatti EB110, one of 139 produced. A 1933 Packard 1004 coupe roadster that twice has won ribbons at Pebble Beach. 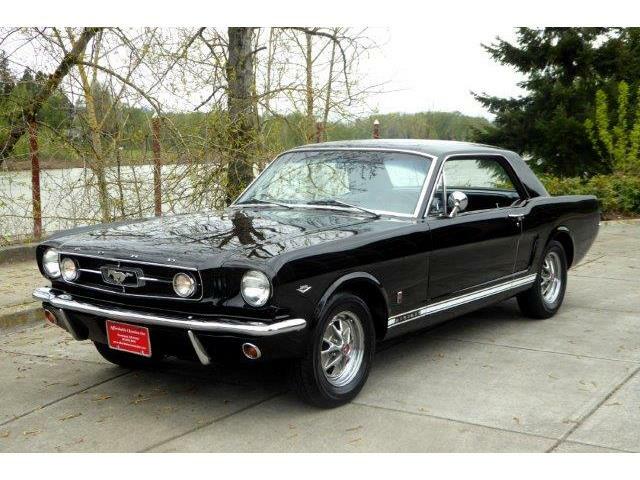 A 1965 Shelby GT350 Ford Mustang fastback with Shelby American World Registry certification. 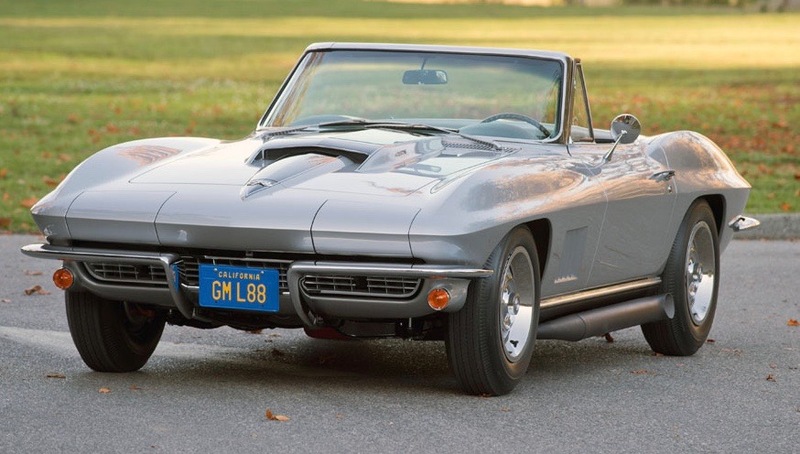 A 1967 Chevrolet Corvette L88 roadster, one of only 20 built. Worldwide launches its auction preview this Sunday. Leading up to the auction and preview, Worldwide will take part in the inaugural NextGen AutoFest, a three-day festival “powered by Hagerty” and designed to introduced youth to collector vehicles. The festival will take place on the same property Worldwide is using for its auction.